Holistic Retail Design sets out a theory on the design of retail formats and shopping experiences. 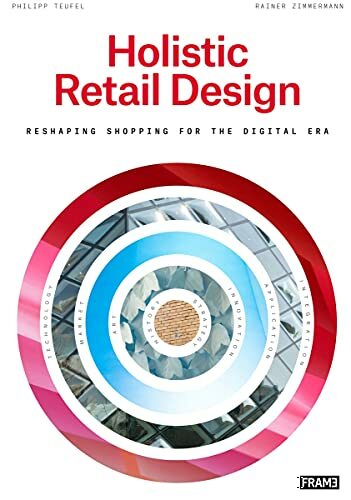 It introduces strategies in holistic constitution and the improvement of retail experiences across stationary, temporary, and digital customer touchpoints and intermediates between the consumer, the retail brand, and the products being offered. It features those strategies in a number of chapters and also includes international best practice cases.